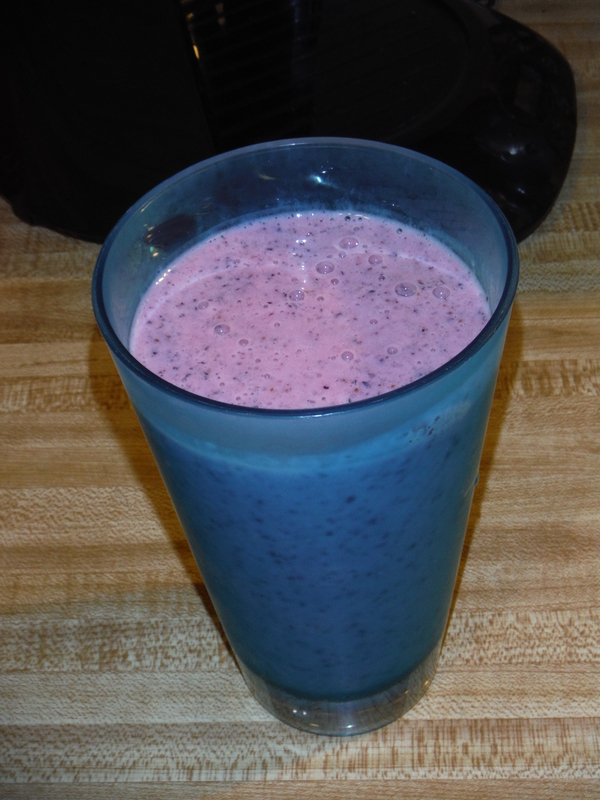 Combine the first 4 ingredients in your blender and blend until smooth. Add salt and honey to taste. Pulse until well combined. Pour into a tall glass and enjoy! 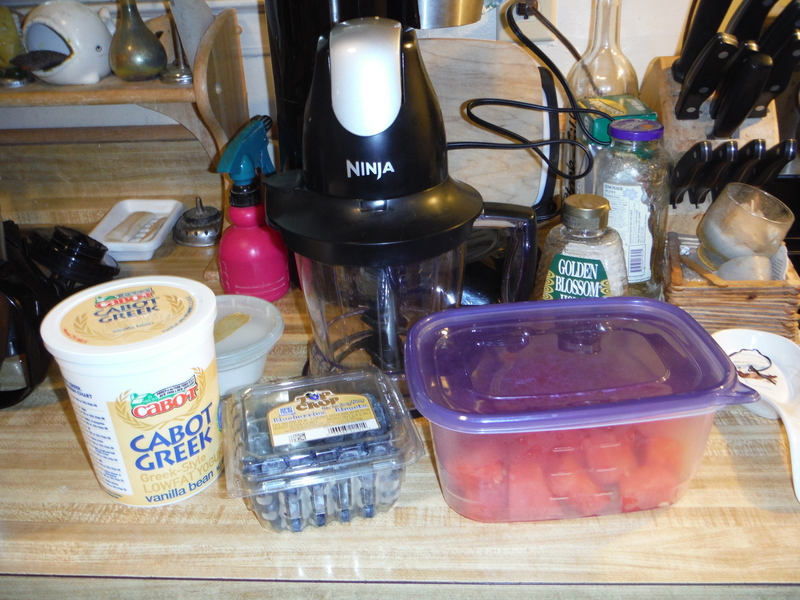 Posted on July 31, 2016, in Etcetera and tagged blueberry, breakfast, easy, gluten-free, healthy, recipes, smoothie, Smoothie Sunday, summer, watermelon, yummy. Bookmark the permalink. Leave a comment.